Written since 2:00am today but, maybe out of sleepiness, forgot to publish and send out. Just noticed that at past 9:00am this morning. GLG is the world’s leading membership for professional learning. Business leaders, investors, consultants, social entrepreneurs, and other top professionals rely on GLG to learn in short- and long-term engagements from more than 500,000 members and other experts. Clients partner with GLG to address their most complex strategic challenges, make better business decisions, and advance their careers through conversations, mentorships, small group meetings, surveys, and other interactions—all within a rigorous compliance framework. Headquartered in New York City, GLG’s 1,300+ employees work from offices in 12 countries. 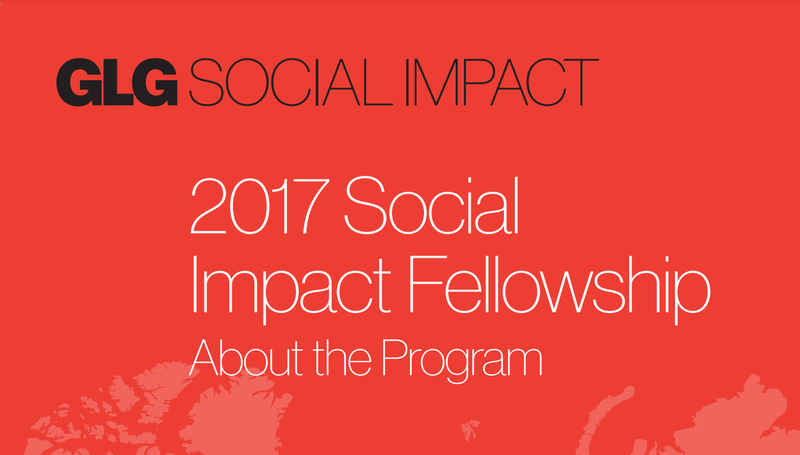 The Social Impact Fellowship leverages GLG’s membership of subject-matter experts to help top social entrepreneurs inform their organization’s critical strategic, operational, and technical challenges, at no cost. Over the two-year Fellowship, ambitious and visionary nonprofit and social enterprise leaders learn in tailored interactions with experts across GLG’s membership - and with each other - to drive organizational growth and impact. High-touch strategic support from GLG Research professionals provides Fellows and their leadership teams with thought partners, backed by a membership of 500,000 subject-matter experts. GLG understands that realizing big visions requires a talented team. While in-person Fellowship events are for Fellows themselves, teams receive access to GLG’s suite of services as well. Fellows lead organizations at critical inflection points, ready to pursue a new phase of growth or iteration in their work. By engaging with GLG experts, participating Fellows and their teams realize their visions more efficiently. It takes time to partner with GLG effectively. For that reason, we carefully select Fellows adept at maximizing resources and with necessary support structures in place to enable them to pursue strategic milestones in organizational growth. • Organizations that are a good fit for GLG’s Fellowship are no longer in early stages of development and leadership team members are ready to pursue ambitious growth plans. They have proven the concept of their impact and implemented their program in an initial (set of) site(s). When they come to GLG, they are looking to scale significantly, launch a new product based on the core principles of their initial model, or otherwise iterate on the impact they’ve established to date. Think of it as an organization’s move from 2.0 to 3.0. 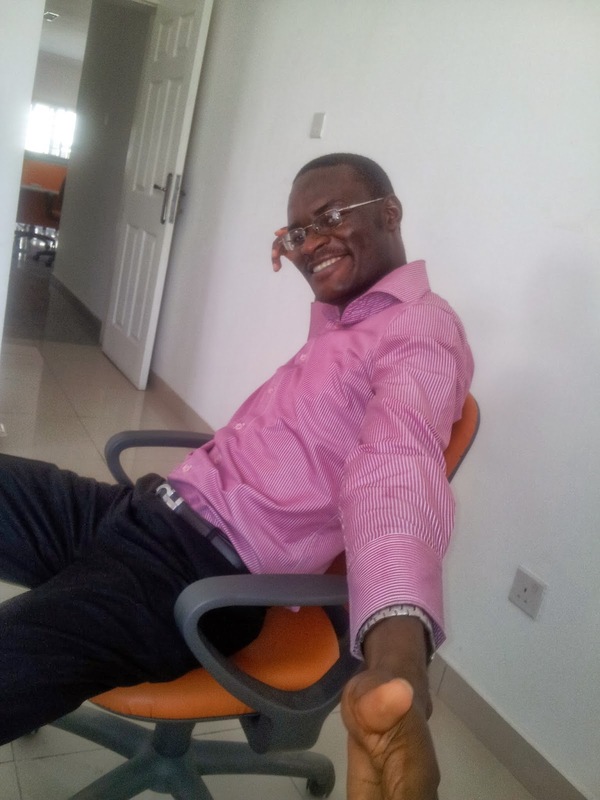 » CEO/Founder that is committed to leading the organization during the fellowship. » S/he understands the value of GLG, can articulate use cases, and is open to a thought partner in GLG and its experts. » S/he is relentlessly seeking big impact through their organization, is curious and excited about learning, is open to feedback, and has developed a team and habits to allow for strategic thinking and pursuit of the next phase at the organization.